Manager Nee Tang cultivates the skills it takes to help workers feel comfortable speaking up. Employees who feel free to share their ideas and concerns help keep our patients safe and make Kaiser Permanente a better place to work. Managers can help team members feel comfortable speaking up by creating a “psychologically safe” work environment—one where no one is afraid they will be embarrassed, rejected or punished for speaking up. 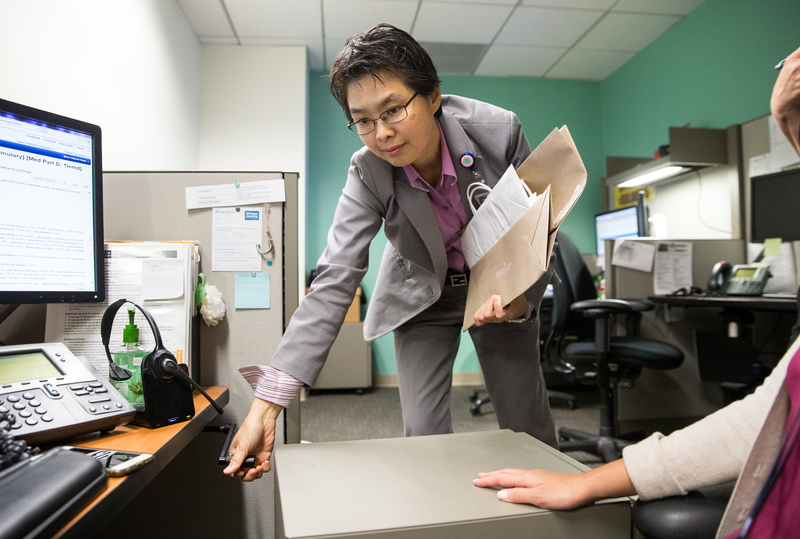 Here are four tips from supervisor Nee Tang, Pharm.D., Ambulatory Care Pharmacy, West Los Angeles, on how to help workers make their voices heard.